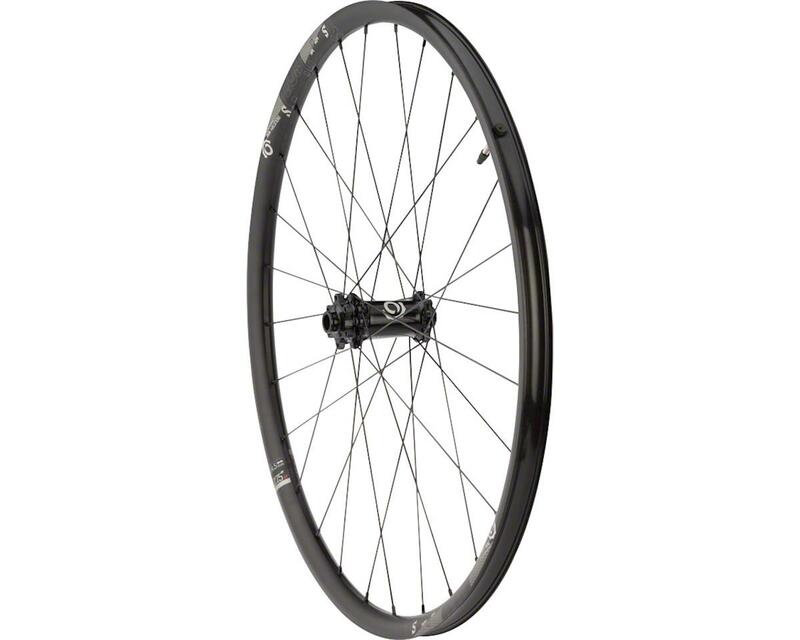 Trail S wheels contain many of the great features of the Trail 245 wheels, but at a lower price. 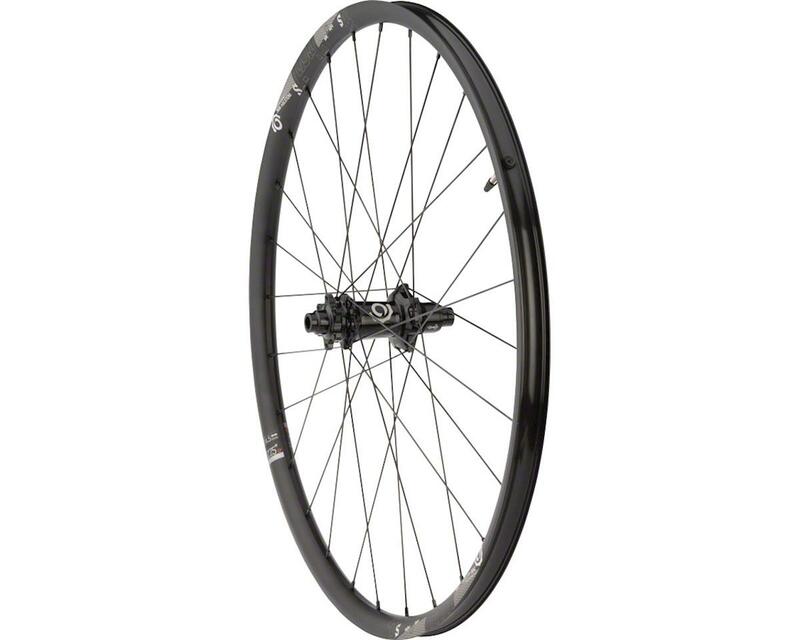 Featuring straight pull hubs with stainless steel Sapim spokes, they're designed to be at allow a wider range of riders to experience Industry Nine's wheelsets. Tubeless Ready, rim strips and valves included.